Brussels Design Market was founded 10 years ago. Initially it was simply a flea market exclusively devoted to productions from the 50s to the early 80s. Today, Brussels Design Market is considered to be one of the best events in Europe dedicated to vintage design of the 20th century. 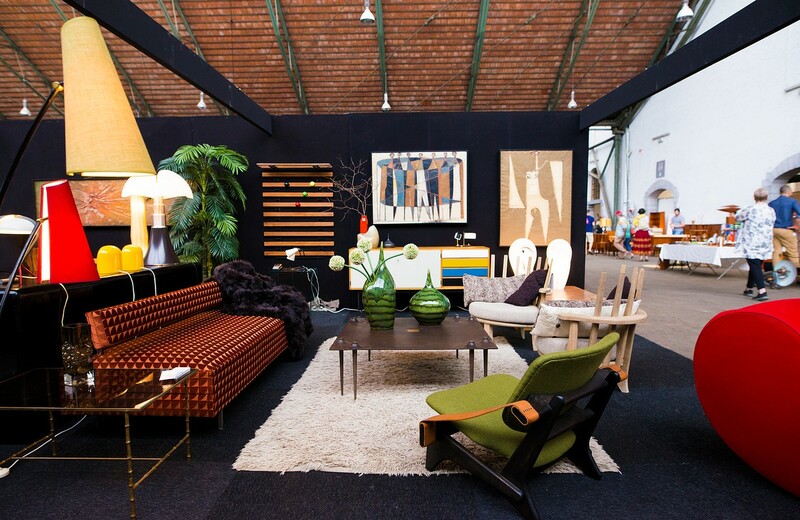 Twice a year, in March and in September, Brussels Design Market welcomes 100 exhibitors and over 7.000 visitors in an exceptional and very famous location: Sheds 3 and 4 of Tour & Taxis - home to the largest Belgian cultural events, shows and fairs.